We have a wonderful staff of violin makers, experienced luthiers, and professional violin players. We set the highest standard for ourselves and focus on just one with: bringing the best instrument at most affordable price to the string community! 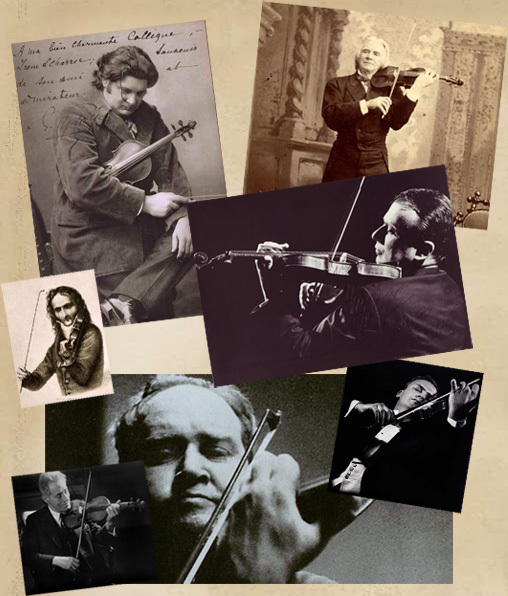 Whether you are a professional players looking for the instrument that you can make a living on, college players in need of a working horse for intensive playing, or parents/ instructors looking for the violin that will make the students' learning experience easier, we have the violin that will suit your usage and budget! We buy best graded material from Europe and send them to the crafty hands of our luthiers, accordingly to different level of instrument. Each violin is crafted based on old Italian acoustic design with hand tools used only. All instruments are set up and finished in our california workshop. One thing we believe: all violins are meant to be played comfortably and easily, with the tone and strength that meets the player's demand! Each of our instruments are set up professionally and adjusted to its best possible tonal potential, and deliver to you in ready to perform condition! NO "sample image" on our website! we take our time taking detailed pictures of each single violins and RECORD them at real performance setting, so the buyers can have a realistic expectation of what they will get. We make sure our buyers not only get a fair deal, but a great deal on all purchase! Check our testimonials from our previous buyers all over the world! 8. From our work bench to your door, worldwide shipping! A large proportion of our customers are foreign players look for a better violin at a better price, and we are well experienced in making international trade as easy as possible! Sign up and receive international special rate coupon! 9. Collectors? So are we! We understand violins are costly but you always want another one! Therefore we give coupons to returning customer for every next purchase; in case you are just as crazy about violins as we do, contact us for life time VIP special rate! A brand new, well-made violin usually has a better playability and strength than an old fiddle that has been existed for decades, and that also allows the violin to grow with the player! We often receive feedbacks from buyers stating our mid price range violins sound exceeding than their vintage collection that cost 3-5 times more! No questions we don't answer! We have professional and friendly staff that will respond to your message in 24 hours. Always feel free to contact us, here to help!